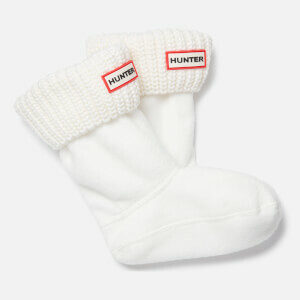 Founded in 1856, Hunter is a progressive British heritage brand renowned for its iconic Original boot and holds two Royal Warrants of Appointment to HM The Queen and HRH The Duke of Edinburgh. 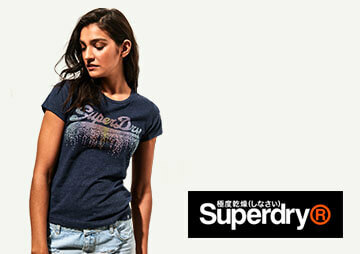 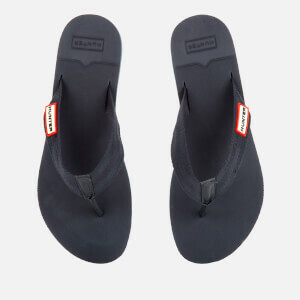 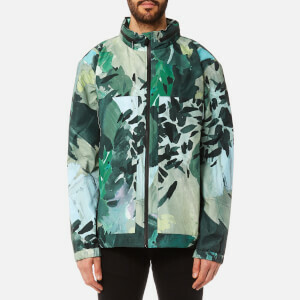 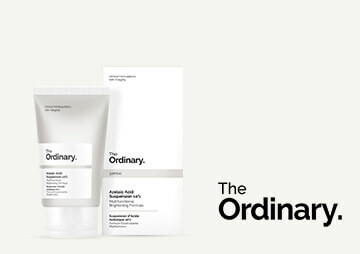 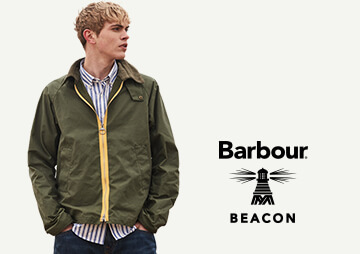 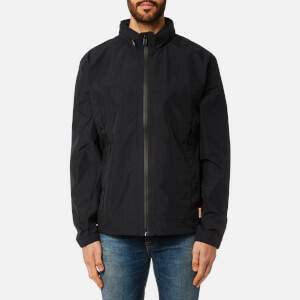 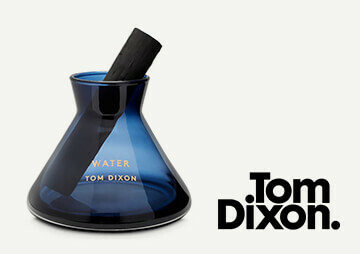 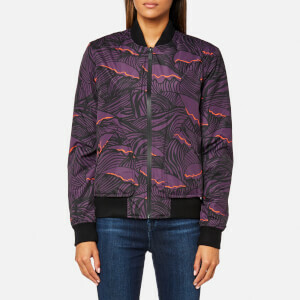 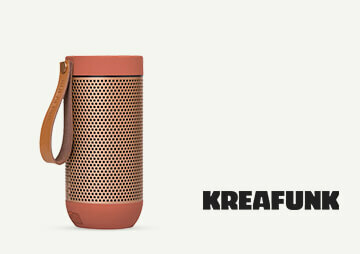 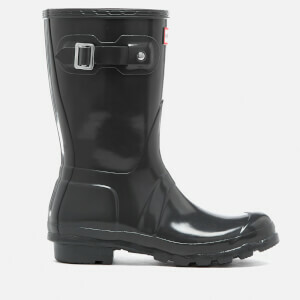 The brand has a rich history of innovation and continues to forge designs that shield from the elements. 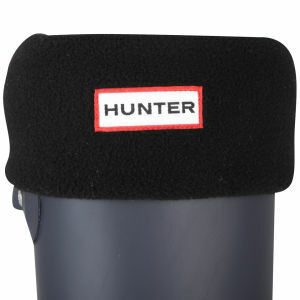 Under the creative direction of Alasdhair Willis, the launch of Hunter Original has seen four pioneering catwalk shows at London Fashion Week, showcasing new footwear, outerwear and accessories, alongside the Original boot. 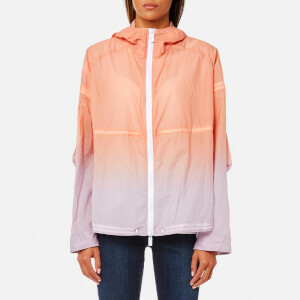 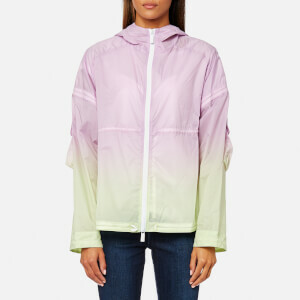 2018 will see the brand step away from the traditional fashion calendar and celebrate its iconic connection with music festivals. 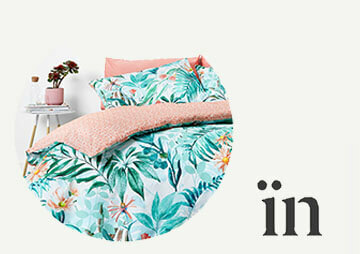 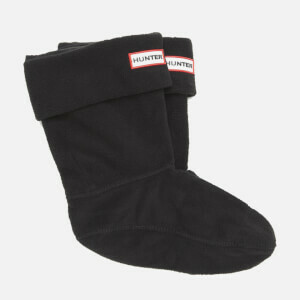 The collection is inspired by Hunter’s spirit and heritage of 160 years. 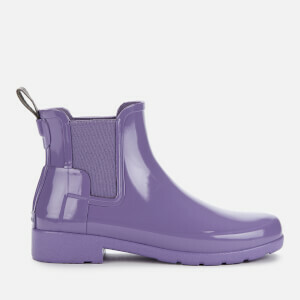 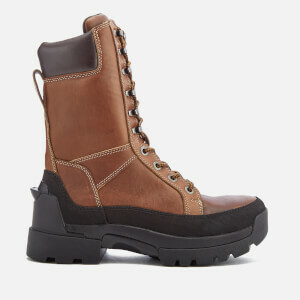 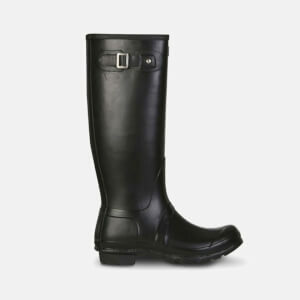 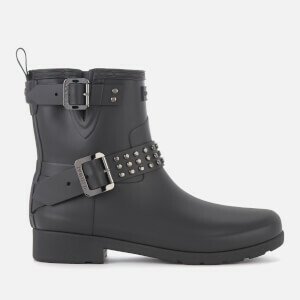 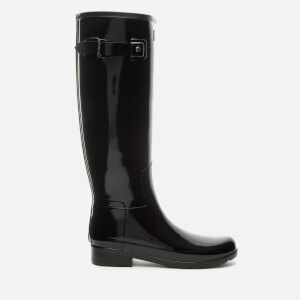 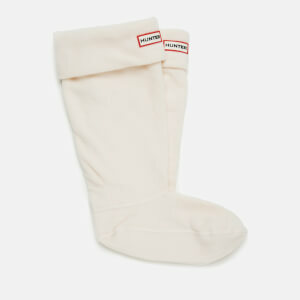 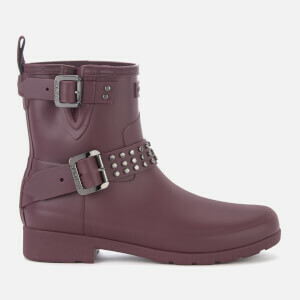 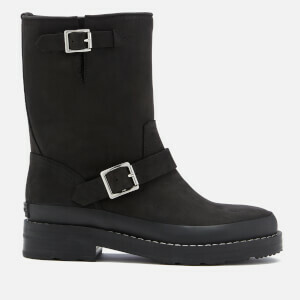 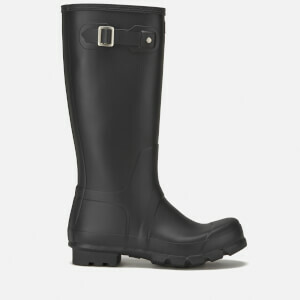 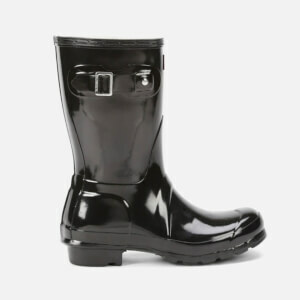 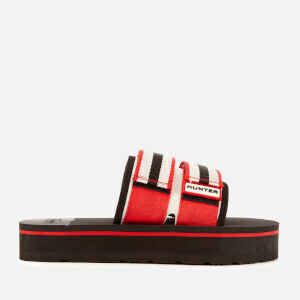 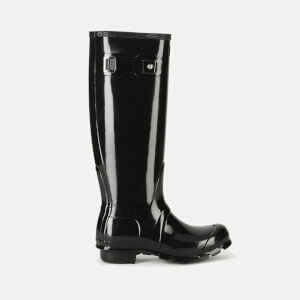 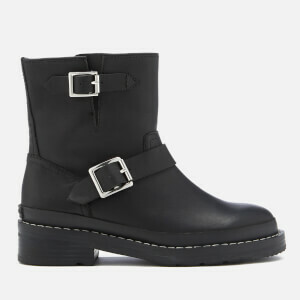 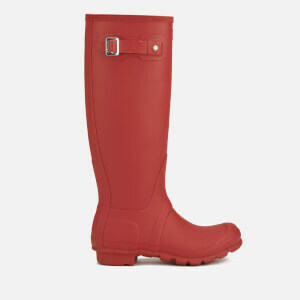 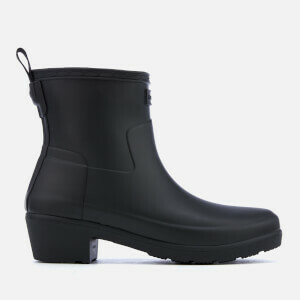 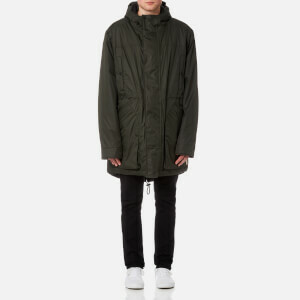 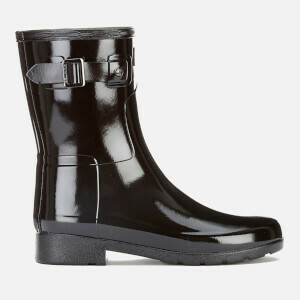 Every piece references the brand’s Original boot, first introduced in 1956. 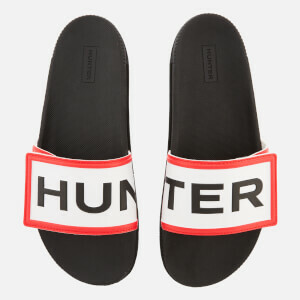 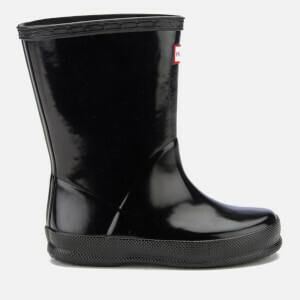 Key signatures of its design, including the Hunter moustache and natural rubber, are presented on footwear, coats and bags. 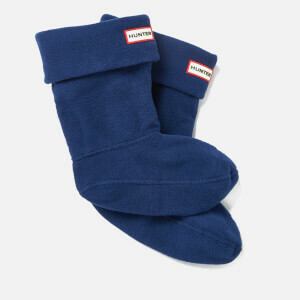 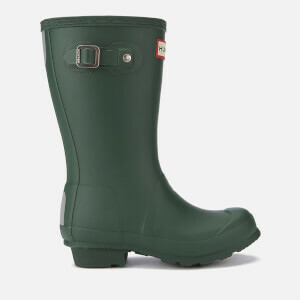 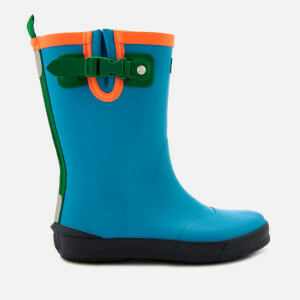 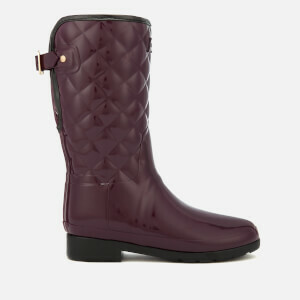 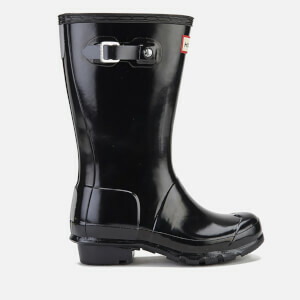 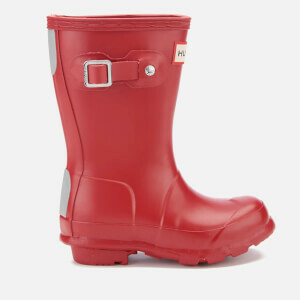 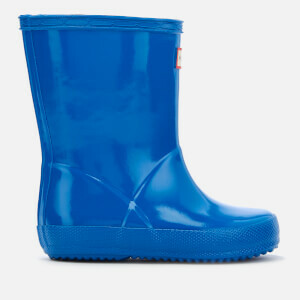 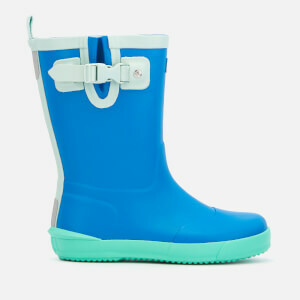 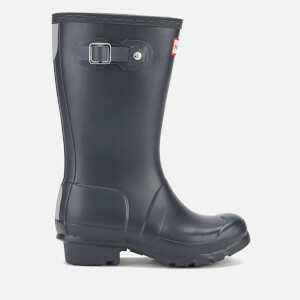 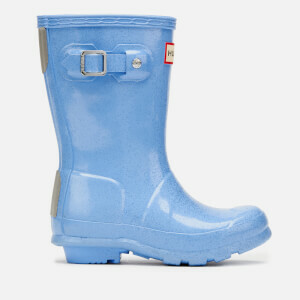 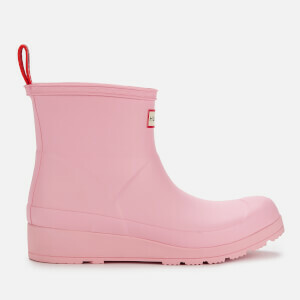 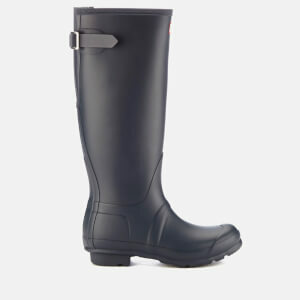 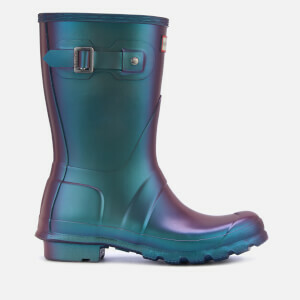 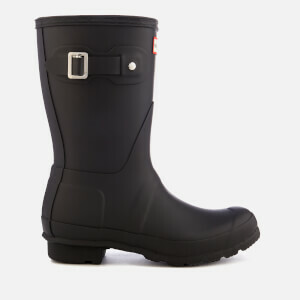 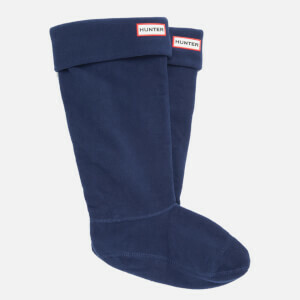 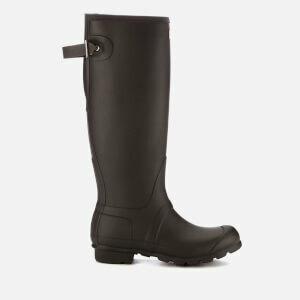 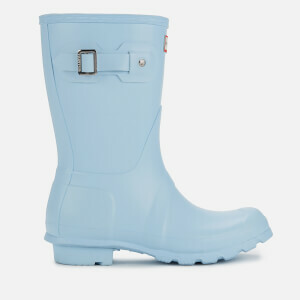 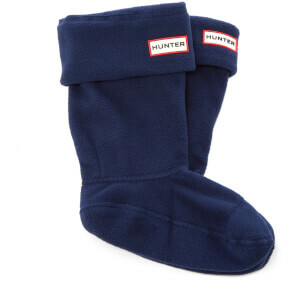 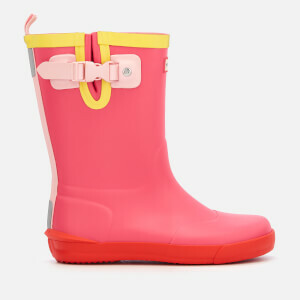 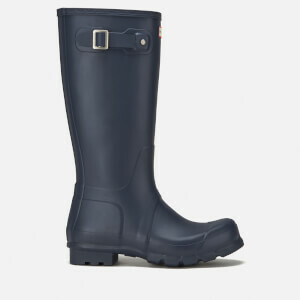 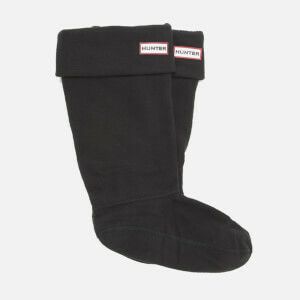 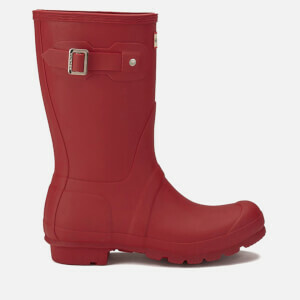 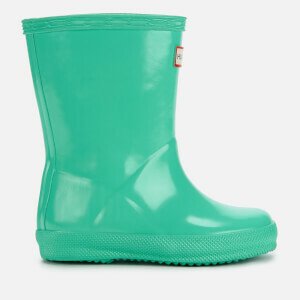 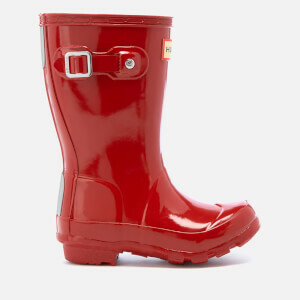 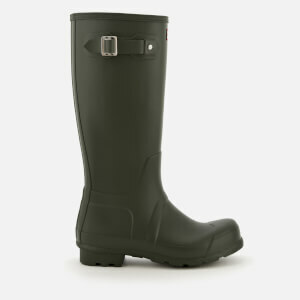 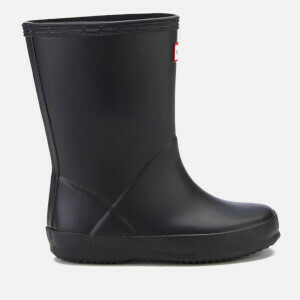 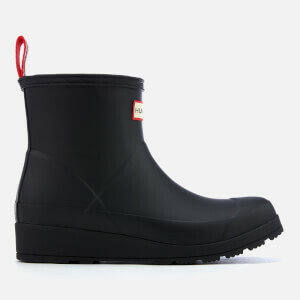 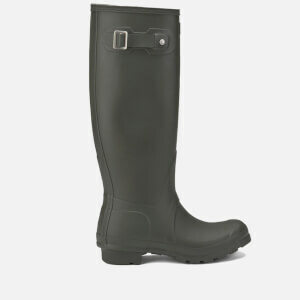 Shop Hunter footwear & wellies online at The Hut with free UK delivery available when you spend £30.